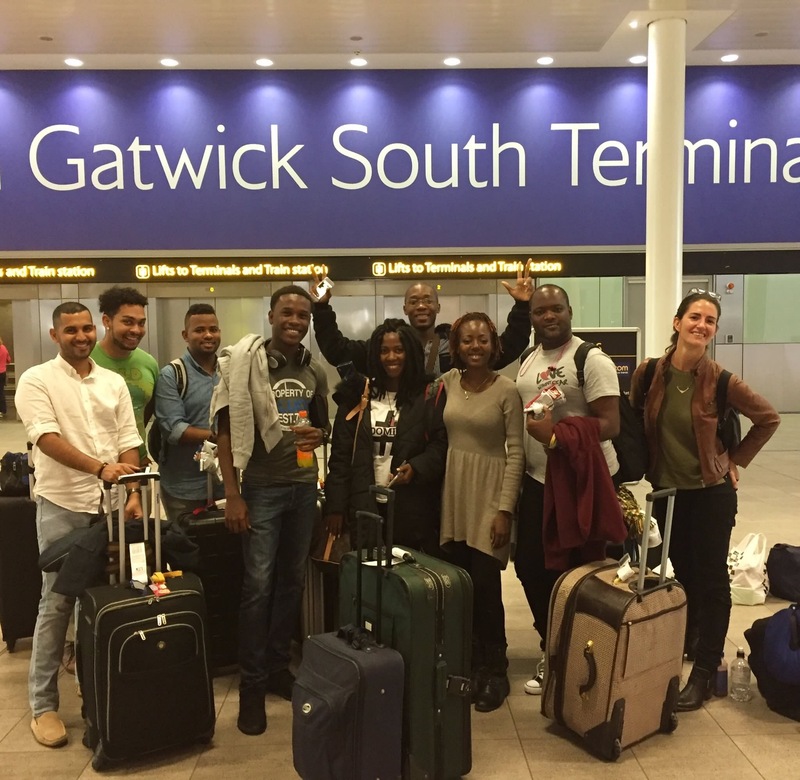 Queens Young Leaders – The Queen’s Young Leaders have arrived! The Queen’s Young Leaders have arrived in Cambridge to begin their leadership training in the UK. The Award winners, who have all been recognised for the life-changing work they do in their communities, will spend three days receiving mentoring and training from The University of Cambridge’s Institute of Continuing Education. They will then travel to London to visit some of the country’s biggest organisations, including Facebook and the BBC, to pick up tips from top business leaders. The packed residential programme will culminate with a visit to Buckingham Palace where The Queen’s Young Leaders will collect their medals from Her Majesty The Queen. To keep up with the action during the week, follow along on Twitter, Facebook and Instagram.